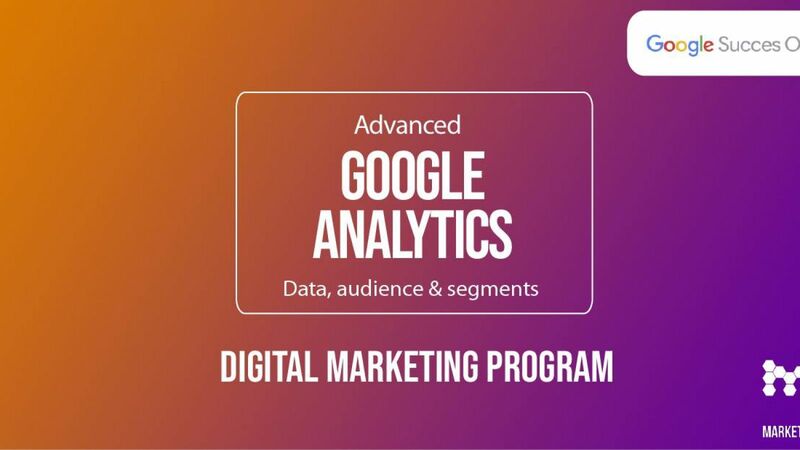 Wednesday 27th March 2019 at 15.00-18.00 Google Succes Online and MarketingLab will host a free workshop about Google analytics at advanced level. This workshop is for those who already acquainted with Google Analytics. Google Success Online’s expert gives you further knowledge about which kind of data you can find in Google Analytics and you will learn how to specifically use data to analyze your audience, create advanced segments, and how to value your conversions based on your goals. You get a greater understanding of analyzing audiences in Google Analytics, creating segments and how to use goal values. The sign up will open on March 13th.